... is creative and resourceful. ... is a talented improvisor. ... offers above and beyond what is expected. ... offers performances that are truly unique. ... offers great showmanship and is very amusing. ... gives a truly original performance. ... is a fantastic presenter. ... interacts with the audience in an entertaining way. ... is able to motivate the audience. ... is spontaneous and witty. ... realizes the act in a structured and efficient manner. ... successfully manages timing and breaks. ... makes others feel comfortable. ... ensures a positive atmosphere. ... connects with the audience. The selection of food and drinks provided is excellent. ... ensures a great overall experience. I am on the whole happy with Touchdown! Event Solutions. I would gladly experience Touchdown! Event Solutions again. Would you recommend Touchdown! Event Solutions? 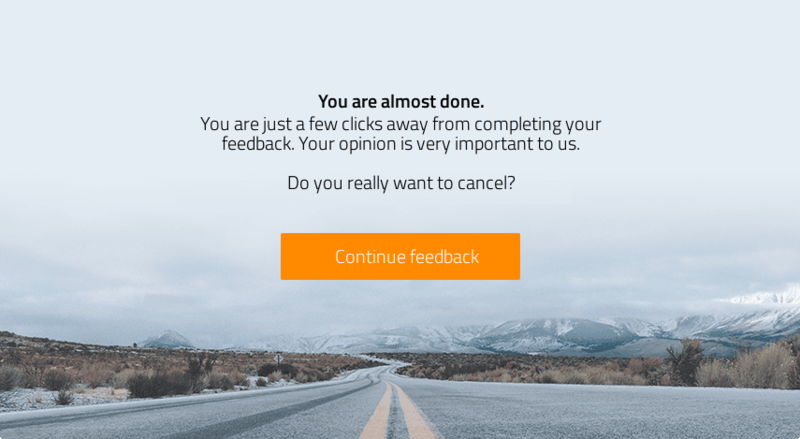 Please be aware that your feedback may be published on the ProvenExpert profile for Touchdown! 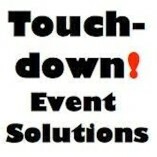 Event Solutions.